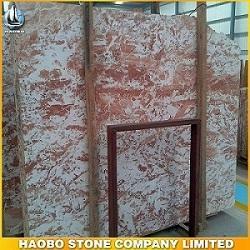 HAOBO STONE COMPANY LIMITED, Marble and natural stones, Granite, Marble, on EUROPAGES. 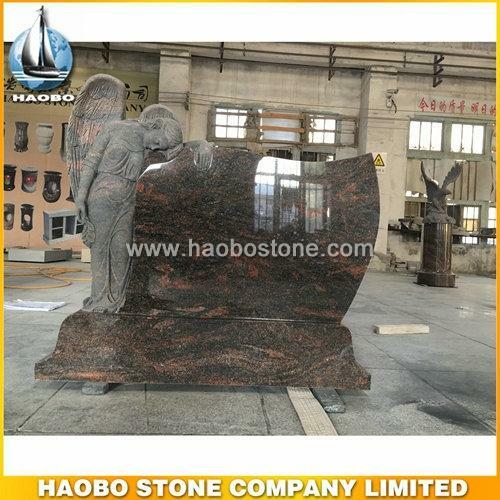 Haobo Stone Co., Ltd was established in 1996, a factory, sales and shipping together company, which is located in Quanzhou City, China, famous for its stone sculpture. 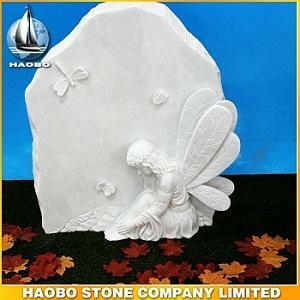 We have our work-team in rich stone selling experience, and having professional sensitivity on the stone field. 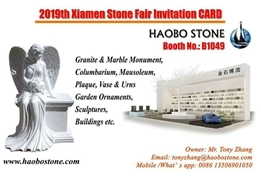 What’s more, we can always offer most favorable suggestion and give favor to customer on stone type choosing, new item design, and even some other special service requested. 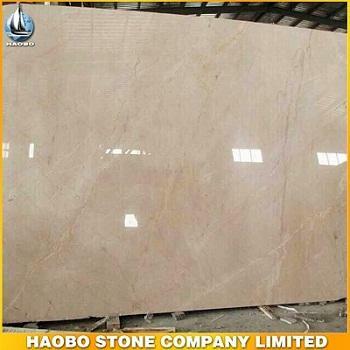 Haobo Stone Co., Ltd used to be a factory, which has been devoted into production of high quality stone products. 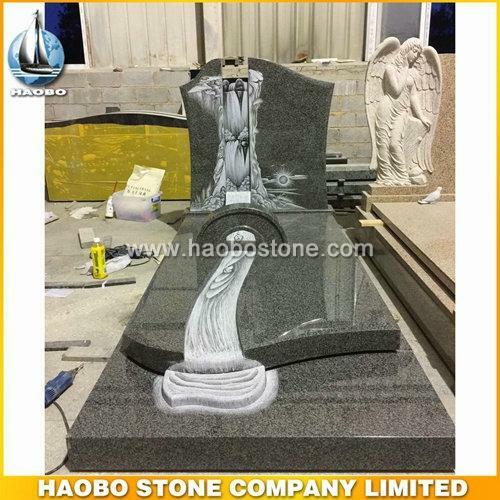 Through decades of effort and improvement, now it has developed into a trading and producing company. 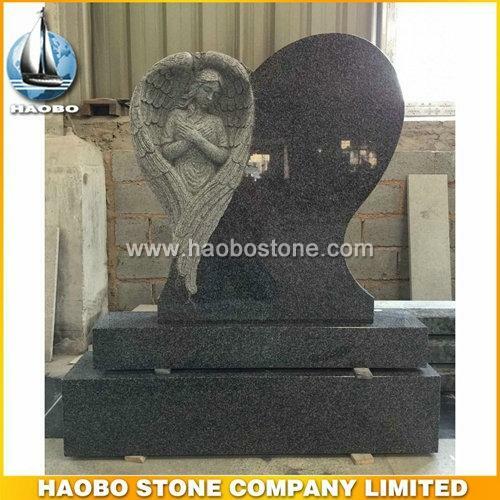 We own two factories around 20000 square meters in area, 200 professional workers, we own the most advanced equipment and automatic production line, mainly producing various kinds of stone products, such as monument, tombstone, urn, vase, fireplace, garden engraving, and the stones for construction operation purpose etc..
We blend into our creative modern sculpture techniques while inheriting Chinese traditional stone sculpture skill , and study and develop the newest and most marketable products constantly , with never stopping improving their quality. Our another advantage lies in the geographical position. 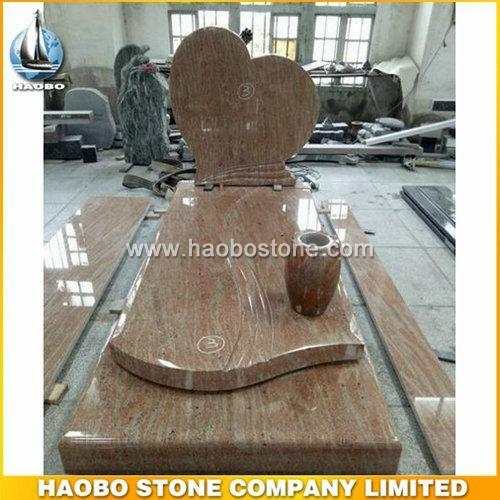 There are a lot of factories which producing varied stone products around us. It is not only convenient for our operation but also for accompanying our customers to visit the factories.